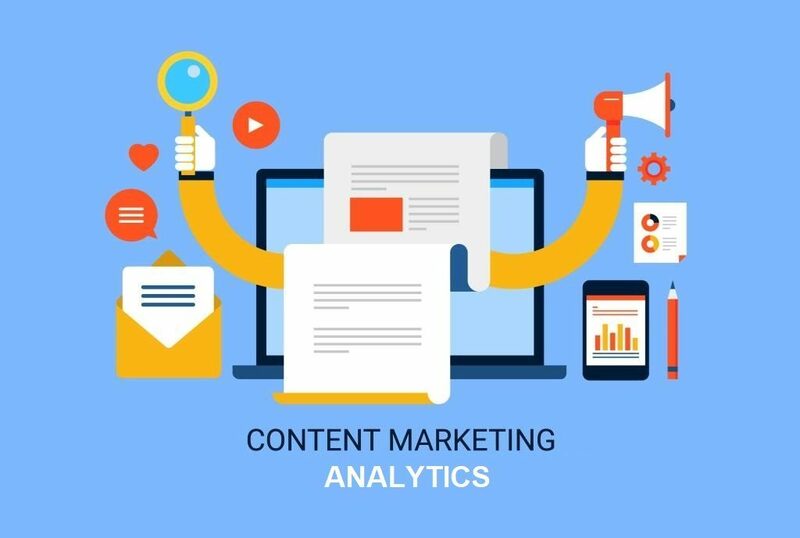 Among the various factors that play a role in the content marketing decision-making process, analytics ranks near the top of the list. However, not many people understand the benefits of using various analytics tools for marketing a business. There are plenty of factors that you are going to need to take a look at. It is important to make sure that you understand them and develop a top-down strategy. Eric Siu of Single Grain Marketing has elaborated on this further in his post Why Digital Marketing Analytics Matter To Your Business. This article is a good read for anyone that is still skeptical of the benefits of analytics in digital marketing. Well-written articles should come in handy to boost the results of content marketing. However, to meet the supply of content required and ensure that all are of good quality, it is only necessary to engage custom writers. Custom writers don’t just give you a deeper insight on issues. They also ensure that the supply of content to your site is consistent. There are a number of tips to get the most form your analytics in content marketing. Here are the benefits when they are properly administered. 1. Enables you to adjust various elements in your content marketing plan thus maximizing the results. With any content marketing plan, there are going to be obstacles that limit growth and errors that require correction. However, identifying these errors requires you to follow up on various elements and vet their productivity. With analytics, you can track the behavior of clients on specific topics and also the amount of traffic they attract. You can also discover keywords that yielded a poor ROI and replace them. If your analytics shows that an article doesn’t rank well for a given keyword and fails to attract traffic, then you can make necessary modifications. As a result, you can update your site for optimal traffic and conversions. Given the multifaceted nature of the field, it is, there are numerous content marketing tools at your disposal. However, some of them perform dismally. You need to get rid of them and use ones that perform better. Analytics solutions enable you to track the progress of various content, so you can determine what methods of operation work best. As such, you can discover which investments are worthwhile and also that you reel in bigger traffic. The content marketing industry evolves considerably over time. After adopting the changes, your search engine rankings can suffer if you don’t make necessary changes. To mitigate this risk, it is important to adapt to industry changes. The best way to do this is by using analytics to compare your business against competitors. Monitor their strategies and estimate their ROI. By mimicking various strategies from high-ranking competitors, you will increase your likelihood of ranking well in the SERPs. If you reverse engineer their SEO strategy and build on it, you will eventually be able to outrank them. Digital marketing is going to bring a number of challenges that all business owners are going to need to navigate. The good news is that analytics tools can simplify these challenges significantly.